Ain't No Junk in *this* Trunk Show! 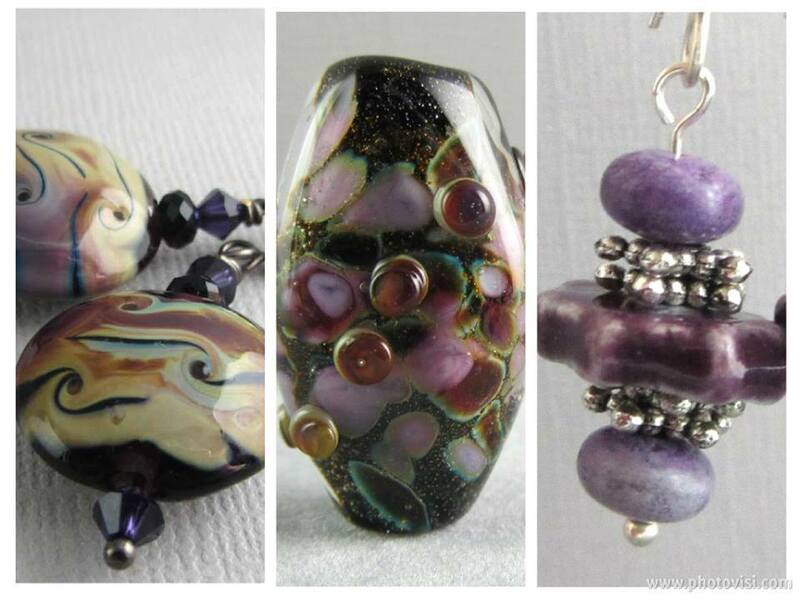 This weekend I am holding an online trunk show via Artisans Open Market on Facebook. Click HERE to visit the show & see what I have for sale! The show runs until Sunday, June 30th at 11pm EST.